Telehealth is one of the most exciting health care developments in decades. It has gained a firm foothold across the industry and offers great promise for expanding access to high-quality, cost-effective health care services. For many patients, providers, software developers, medical device manufacturers, and other vendors, as well as schools, employers — even professional sports organizations — it is one of the most effective options for ensuring access to timely, high-quality care, reducing the costs associated with medical services, and addressing a number of regulatory requirements. Many of the early concerns facing telehealth providers have been or are well on their way to being resolved. However, one key area still requires attention: risk management. For some industry participants, there remains confusion about insurance coverage, vendor contracts, product liability, patient agreements, and other issues. While the answers to some questions are still being hammered out between industry associations and federal and state legislators and regulators, businesses will benefit by working with experienced telehealth counsel. Lawyers with deep knowledge of this industry can help their clients introduce greater certainty into their telehealth services and reduce potential exposure before they lock themselves into incomplete insurance contracts or finalize vendor or cooperative agreements. Risk management is an area in which I have been working for some time. However, my understanding of the scope of the need was further reinforced following a presentation I gave during the recent American Telemedicine Association Conference. After concluding my remarks, many of the vendors and representatives from hospitals, clinics and provider groups approached me to acknowledge that they were not fully aware of many of the potential liabilities associated with implementing a telehealth program. Almost all of the questions followed a similar theme: Am I covered, and in what areas do I need additional protection? Industry participants face two key challenges. First, while some reputable insurance companies are writing telehealth policies that recognize the unique nature of telehealth practice and cover the full scope of associated risks, other companies are as-yet untested, not as clearly solvent, or fail to recognize all of the potential challenges facing their clients (and, in turn, fail to account for these issues in their policies). Second, not all contracts and agreements between telehealth providers, patients, and third-party vendors include clear language that assigns ownership and responsibility for potential risks or takes into account varying state statutes and regulations involving choice of law, malpractice, and other issues. The risks associated with telehealth include those associated with the traditional practice of medicine, such as malpractice and HIPAA privacy breaches. Telehealth, however, also gives rise to a number of other concerns: product liability issues, negligent credentialing, cybersecurity, and technology or vendor failures, among others. 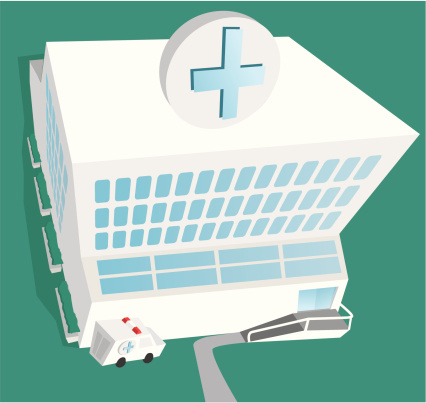 In an interesting twist, even not providing telemedicine services can put providers at risk. For example, teleradiology services have become a well-established option for many hospitals and health systems. So much so, in fact, that rural clinics that fail to offer teleradiology services put themselves at risk of a malpractice lawsuit if, for example, a patient arrives at a hospital emergency room with symptoms of a stroke and there is no physician available — onsite or online — to read the x-rays and other images. Insurance companies are writing comprehensive insurance policies that seek to cover these risks in a rational, cost-effective fashion. However, before signing the dotted line, providers should work with experienced telehealth counsel — lawyers experienced in the full range of issues facing this unique sector of the healthcare industry — to ensure that each of these identified risks is fully understood, valued appropriately, and addressed through effective, affordable insurance policies. 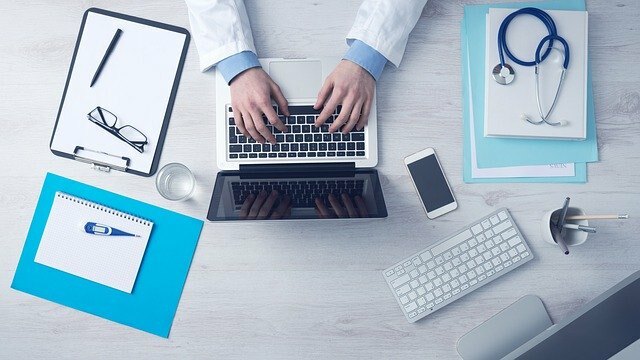 In addition to ensuring that insurance coverage is comprehensive and addresses all key risks, an experienced telehealth lawyer can help clients ensure that contracts between providers and vendors, as well patient notices and agreements (which should include indemnification provisions), take into account the unique nuances that arise in the practice of telehealth. Jurisdiction and choice of law provisions are a prime example of language that should be included in such agreements. Many contracts, as well as some insurance policies, do not acknowledge the fact that telehealth patients and physicians are typically located in different states. These contracts may state that the insured provider will be covered against lawsuits filed in the state in which the provider is physically located; however, nothing precludes a patient from filing a lawsuit in his or her own state of residence. 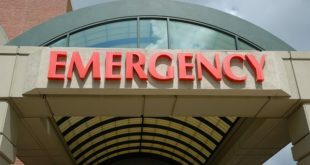 If the patient resides in a different state than the one in which the physician is licensed and practicing, and chooses to sue in that state, the insured provider may not have coverage. An effective analogy is car insurance. Although most states require basic auto insurance coverage, few drivers would consider driving beyond the borders of their home state unless their insurance policies covered accidents or incidents anywhere in the country. Physicians and other health care providers should think no differently. Additionally, many states, including my home state of Louisiana, have passed medical malpractice acts. The majority of these states have not legislatively amended their statutes to incorporate the practice of telehealth, resulting in ambiguity as to whether a telemedicine provider is covered under the state’s Act. This situation is particularly true if a telehealth provider practices in a state with a medical malpractice act, but is sued outside the provider’s home state. Telehealth is an exciting discipline, business model, and opportunity to improve the quality of patient care. It is no longer the future of healthcare practice — it is today’s reality. Before rushing to market, however, providers must develop a robust risk-management plan. One bad outcome can open up an entire can of liability worms. On the other hand, the risk of such exposure can be reduced greatly by seeking and implementing the counsel of a qualified lawyer. Nadia de la Houssaye is head of the telemedicine section in the Healthcare Practice at Jones Walker LLP. With the advent of telehealth, there comes a definite need for providers to continue to perfect the area of risk management. The potential liabilities associated with starting up a new telehealth program can be scary for providers and insurance companies alike, but armed with the right knowledge and legal advisors, strong contracts can be drawn up to protect those who provide and insure telehealth services. The future of telemedicine is bright!